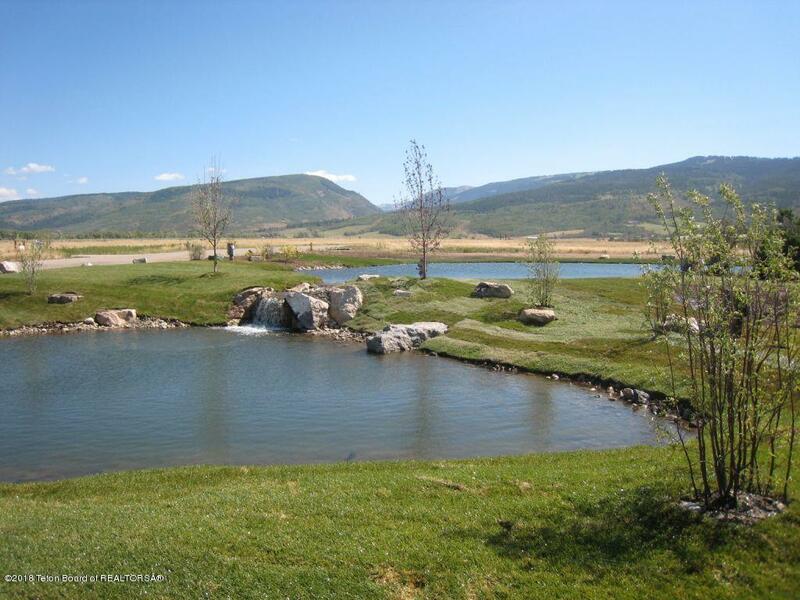 Cherry Grove is located in an exceptional area with surrounding mountain views. The community is thriving with new homes being built. 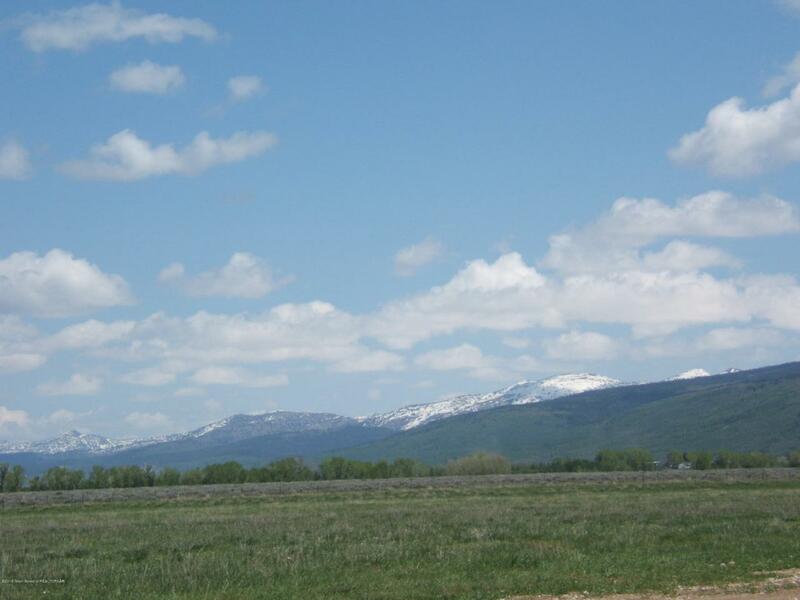 This 240 acre development only offers 35 lots. Enjoy Darby and Fox Creek Canyon nearby. Grand Targhee Ski area is a short drive. This is a developer lot and it is nestled in a corner allowing for abundant privacy. One of the owners is a licensed real estate broker.